My favorite movie is The Life Aquatic with Steve Zissou. I know, I should have played like I was super intellectual and said my favorite film was Metropolis or Citizen Kane or perhaps just gone with something epic like The Ten Commandments. No, those are fine… but I can’t help it. I really, really like The Life Aquatic. 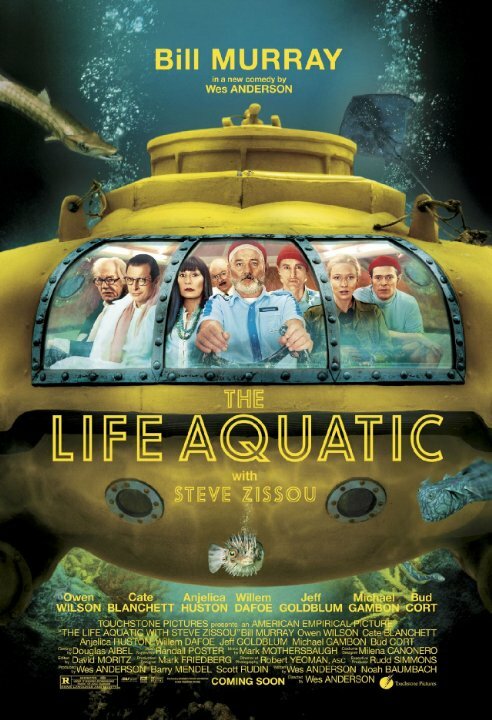 Yes, it’s occasionally crude and totally shallow, but it also features Bill Murray as a Jacques Cousteau-esque character, hunting down a killer shark and trying to get along with his rich, mean wife and newly discovered son. Oh – and Jeff Goldblum plays a rival researcher with an absolutely perfect vessel and a crew of young men that look like Abercrombie & Fitch models. I’ve probably watched the film 6 times and would happily watch it again tonight. I laugh every time. The sense of humor is very much like my own. And I grew up watching Jaques Cousteau. Anyhow, all that to say, there’s a drink featured at one point in the film – a famous liqueur from Italy known as Campari. Campari is simultaneously bitter and sweet and tastes amazing on the rocks, once you get used to its unique, puckery taste. If I sold enough books and/or had a real job, I’d always keep a bottle of Campari around… but I don’t, so I’m stuck making my own prison hooch from stale bread rolls, grape jelly and stolen ketchup packets. Kidding. My friend Brandon supplies me with mead, so I’m good. So – what’s the deal with The Life Aquatic and Campari? 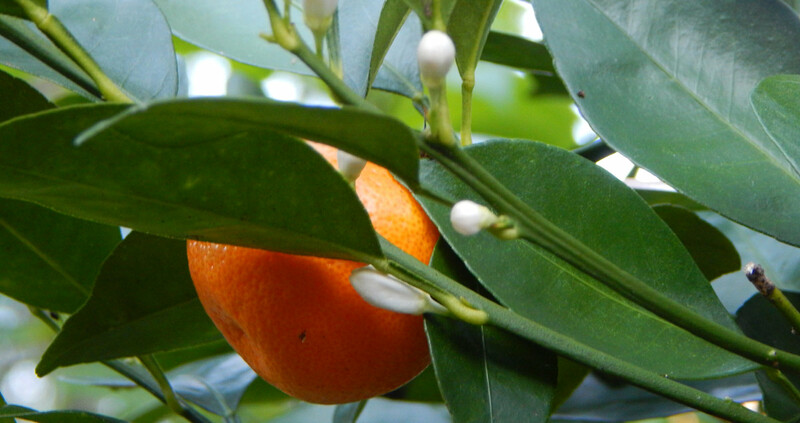 Calamondins are sour with somewhat sweet skin, like a kumquat – except they also section nicely like a tangerine, unlike kumquats. And, as I mentioned in the video, calamondins make the very best marmalade. 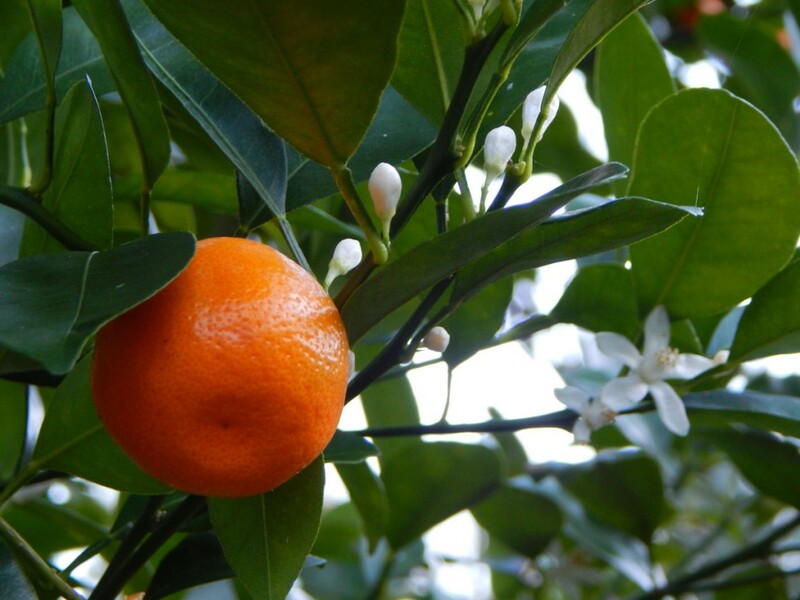 More on the calamondin can be found here. Yup, calamondons are great! I’ve kept one all my life. Keeping it in a pot when I was renting… Now a homeowner, it is planted and had a thousand blooms on it recently… I freeze the juice in ice cube tray for use anywhere lemon is called for. They make killer a killer whiskey sour! Now I’ll have to check out the movie…. Ice cube trays = good idea. I’ll have to try the whiskey sour. Love my calamondin tree. Doesn’t have insect or other problems like the rest of my citrus trees. Almost always has either blossoms or fruit and at this time of year has both. Read that it is considered a ‘sour’ fruit so I use them as I would lemons – mainly to flavor water, on salads and to perk up cooked greens. And, the mockingbirds nest in it each year – they’re fun to watch and listen to. Now that you mention it, you’re right: mine hasn’t ever really had any pest problems either. Grew up with a calamondin tree in my grandmother’s backyard. Used to love tricking the other kids into crunching down on those sour little fruits but I enjoyed it myself. Yes the greatest marmalade ever! Just amazing on buttered toast! Oh heck yeah. Buttered toast with marmalade is all you need to live. Great video, Calamanwqad5n (I think there is a niner in there), sounds like a great fruit. I had no idea you could do so much with it. Always thought of it as a worthless citrus. Great medicinal though and seasoning too?! Good to know. I will keep my eyes open for it to add. Thanks for the education. Apparently, it’s easy to start from both seeds and cuttings. I have a seedling one in my backyard that has started producing fruit 3 years after I transplanted it there. I have heard they’ll live through 12 degrees. You should be fine. That said, it’s really important to protect them when they’re young, as they grow in cold-hardiness as they mature. Be careful with the cold. They are hardier than other citrus, but I have a friend who lost her tree in Cape Canveral at about 27-28 degrees. It was older and not thriving, but the freeze definitely did it in. They really are a fabulous container plant. We recommend bringing indoors for a freeze.